Camden's future shines through its children. 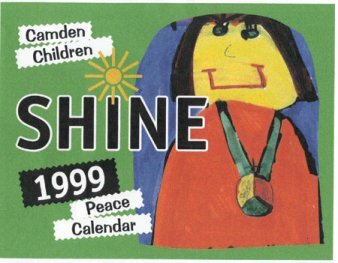 Take a few moments to browse our gallery of images from the 1999 Peace Calendar - all by children in Camden schools. The calendar is just one view of the creative energy of Camden kids. Copyright © 2003 Art Aware.